iPhone Headphone Jack Not Working? Fixed! For music lovers, headphones are the most important accompanying equipment they carry along with their smartphone or iPod while travelling long distances or doing activities like running or working out. However, a lot of users find it difficult to deal with the iPhone 6 headphone jack not working. It is quite an annoying problem when you’re not able to use them with the headphone jack not working when you need it to. Especially with the latest edition of the iPhone not having a headphone jack, it makes it even more crucial to fix this problem. 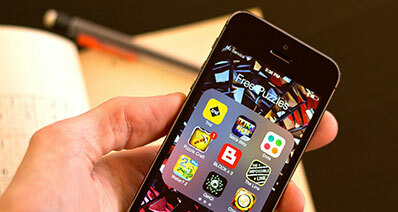 Here’s how you can fix iPhone headphone jack not working problem in ten different ways. Often it isn’t the fault of the phone or the headphones. It might just be compatibility issues between the two causing the issue behind the headphone jack not working. Sometimes the problem imply that the problem simply lies with the pair of headphones and exchanging them for better ones might just fix iPhone jack not working problem. Sometimes it might also be completely the fault of the headphones and your head phone jack might not be causing the problem. Either way, a replacement is the best way to fix iPhone jack not working problem. 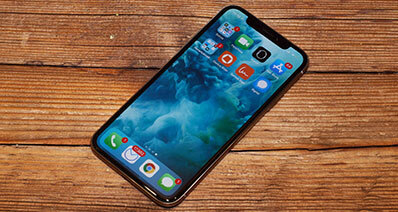 Another way to address the issue of the headphone jack not working is to simply check whether something is preventing the headphones from being properly connected to the jack. Because we often keep our phones in the pockets of our clothes or sockets in our bags, lint or dust often ends up blocking the jack. If it turns out that the headphone jack is the problem, try fixing it in the following ways. See if you can see or easily find where the lint is in the jack. Try blowing it out of the jack or subjecting it to a heavy source of air like a blow dryer or table fan. This usually does the trick. Finally, you could easily try and remove the lint or dust by inserting a cotton swab or ear plug inside the jack and turning it around to cover all the areas and then pulling it out. Make sure, however, that under no circumstances should moisture enter the jack- either through the saw or otherwise. Often times there might be another audio playing in the background that we are not aware of which is preventing the current one you’re trying to play from playing. Check all of your Audio settings and make sure there are no background apps that are on and running. After closing all the applications, try playing the music of your choice. If it is audible it means the problem was not with the jack but with the Audio settings of the phone. Hence the problem of the headphone jack not working has been resolved. There might be a sort of glitch or problem in the Audio Settings which resulted in the iPhone 6 headphone jack not working. 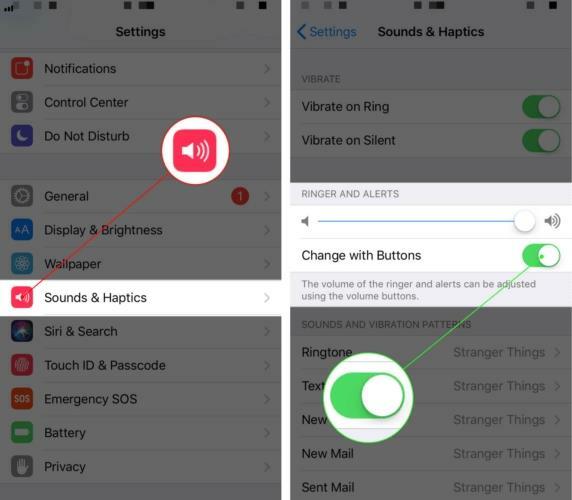 Here’s how you can check to make sure your Audio Settings are all in place. Click Sounds or Sound and Hepatics. Slide the Ringer and Alerts buttons a few times. If this doesn’t work make sure they Do Not Disturb option is turned off. See if the Do Not Disturb option is switched off. If not, click it to turn it off. This usually works. If it doesn’t and the problem of iPhone 6 headphone jack not working persists, the solution might be any of those given below. 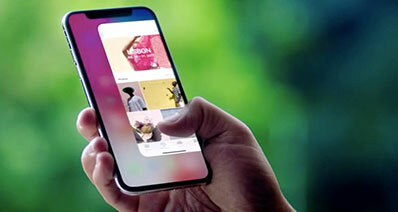 Sometimes due to operation overload, your iPhone might end up being stuck on one screen or not being able to carry out a simple task or application. This can also be the case when there are too many apps running in the background. The best solution to these situations is to simply close all the background apps and restart your phone. In order to do this simply long-press your power button and slide the screen to turn off the phone. After a few minutes, simply long-press it again to restart the phone. 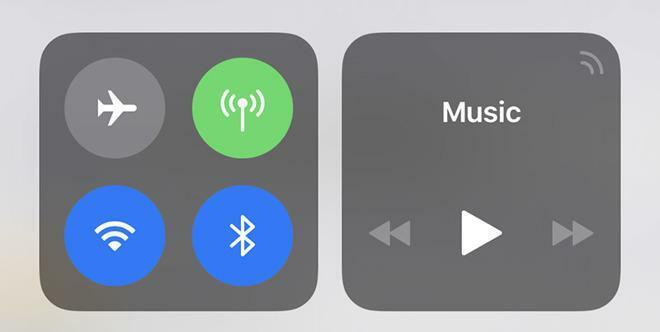 Sometimes the reason behind the iPhone 6 headphone jack not working is that the audio is behind channelled to another output like an Airplay Speaker or Air pods. Here’s how you can disable it to hear the audio in your headphones. 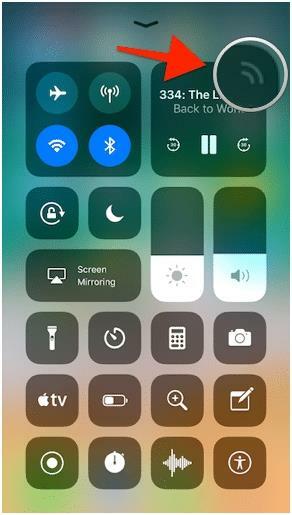 Swipe Up on your iPhone screen to open the Control Center. In the top-right corner, there will be music playback controls present. Long press them. Click the button titled ‘Airplay’ to see the list of outputs. Click the button titled ‘Headphones’. Similar to the Airplay method, there might Bluetooth speakers or devices to which the output is being channelled to as well. Here’s how you can enable the audio to channelled to your headphones instead. Now, check if the bluetooth option is enabled. If it is, disable it. This disconnects all possible bluetooth devices from your phone. Now try connecting your headphones and playing the audio. 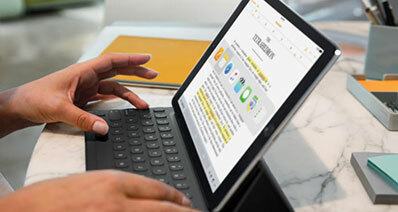 If none of the given options work, it is best to either visit the Apple Website to search for viable software or do-it-yourself options. Or, you could just visit an Apple Service Center to see if it’s a hardware problem or something that can only be solved by trained service personnel. Sometimes it might just be the case of a broken jack. This means you’ll have to get it replaced or fixed at a Service Center. Often, we decrease the volume down to nil and forget to turn it back on. This might still be the case when you’ve plugged you’ve headphones on and end thinking that there’s something wrong with the jack. Press the Volume Up Button and observe if the box that appears specifically mentions ‘Headphones’. 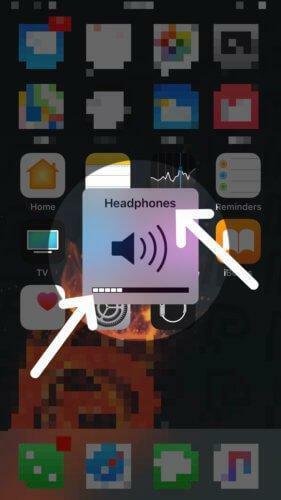 Make sure that the volume bars at the bottom are shown to increase and are not on Mute. If this is the case, then it means that the audio is increasing and once turned on, you will be able to hear it on your headphones.